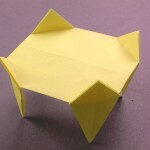 The table is a traditional origami model that is easy to fold and suitable for beginners. 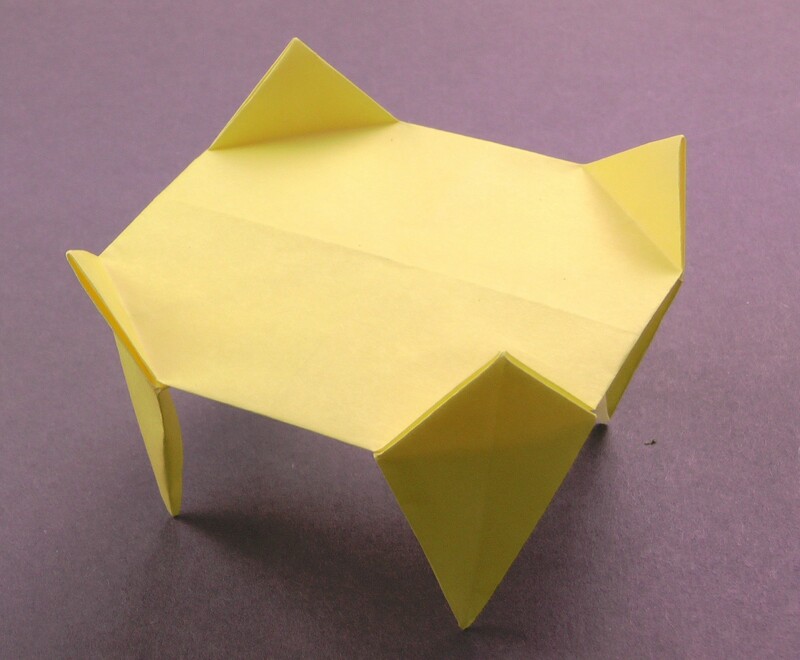 You can use any quadratic sheet of paper. This model really does not ask for any special paper. I use 15cm Kami in the Video. You can get the paper here.